Linn Exaktbox not only makes Linn loudspeakers sound better, we have now made it possible to upgrade B&W Nautilus loudspeakers with Exakt technology. If you are a B&W Nautilus owner contact us on how you can improve your speakers by using a Linn Exaktbox makes to their existing system – for the ultimate performance upgrade. You will be able to get the Exakt technology where everything is held in the digital domain for as long as possible. All phase problems, distortion variances and much more corrected using Linn’s Exakt technology. 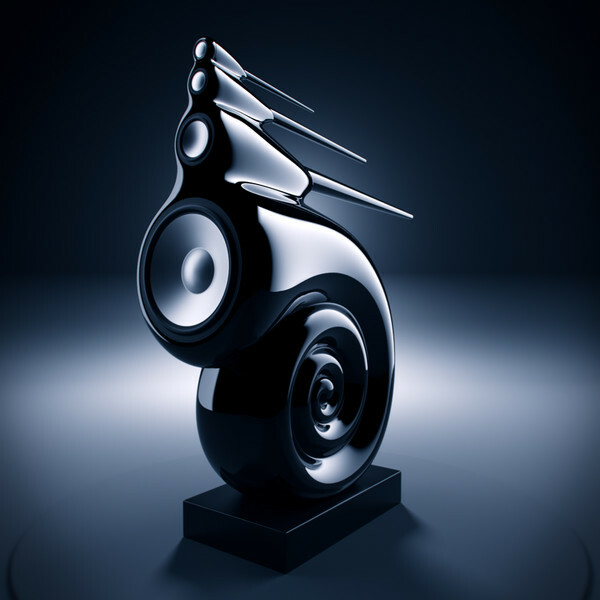 Support for B&W Nautilus is already available and we are planning support for more third party loudspeakers. As with Linn loudspeakers, there’s no need to change hardware – all changes are implemented in the digital domain via software updates.